Are you fresh out of college and in need of a new car? Are you a first time buyer who is still establishing credit? The finance staff at Boardwalk Nissan is here to help! Nissan College Graduate Bonus Cash on certain models. 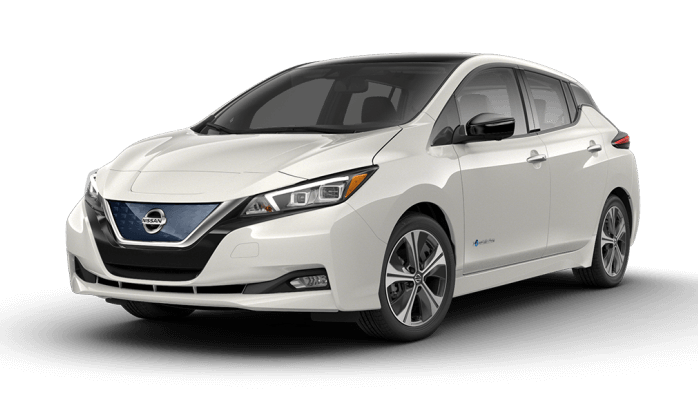 Purchase and lease plans on all new Nissan vehicles in Redwood City including theAltima, Versa, Cube, Sentra, Maxima, 370Z, Thttp://boardwalknissan.dealervenom.com/new-vehicles/itan, Frontier, Xterra, Pathfinder, Armada, Murano and Rogue. Purchase plans on pre-owned Nissan’s less than five years old. Graduation within the next six months, or past two years, from an accredited U.S. two- or four-year university, college, graduate school, or nursing school. Also eligible: students currently enrolled in graduate school. Present employment, or future employment beginning within 90 days of financing approval. Sufficient income to cover normal living expenses and car payments. Once you complete an application at Boardwalk Nissan-Redwood City, you should receive a decision within an hour. After that, you're on your way toward driving a Nissan. Learn more about the SignatureGRADUATE® program, and be sure to see Boardwalk Nissan-Redwood City for complete details.